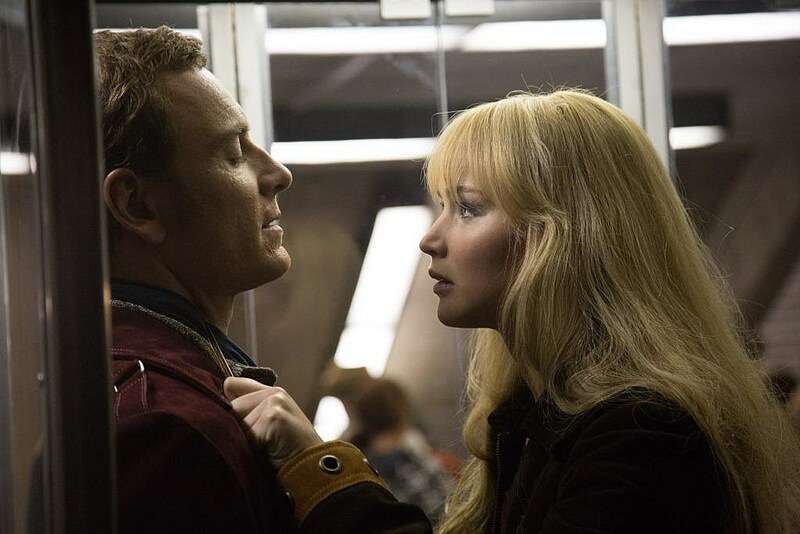 'X-Men: Days of Future Past' is the most ambitious 'X-Men' film to date, as teased in the latest photos. Two casts, one being the original trilogy actors and the second being the 'First Class' generation, converge to tell a story with two parallel time periods. How will it all play out? Awaiting Total Film readers in the latest issue are three brand-new stills from the Bryan Singer-helmed 'Days of Future Past,' and the publication has debuted those photos online. 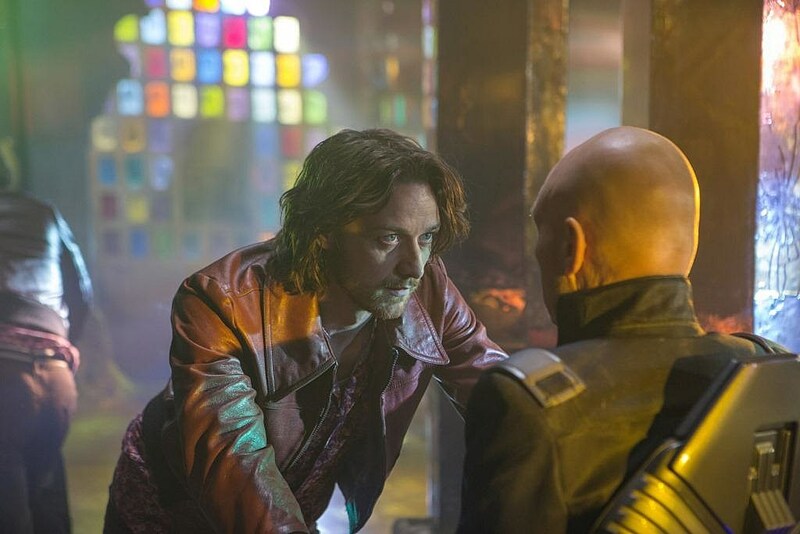 While no major action is revealed, we do get new looks at the two Professor Xs (James McAvoy portraying '70s Xavier and Patrick Stewart the one from the future) staring each other down in a segment Stewart previously said is through a telepathic connection. 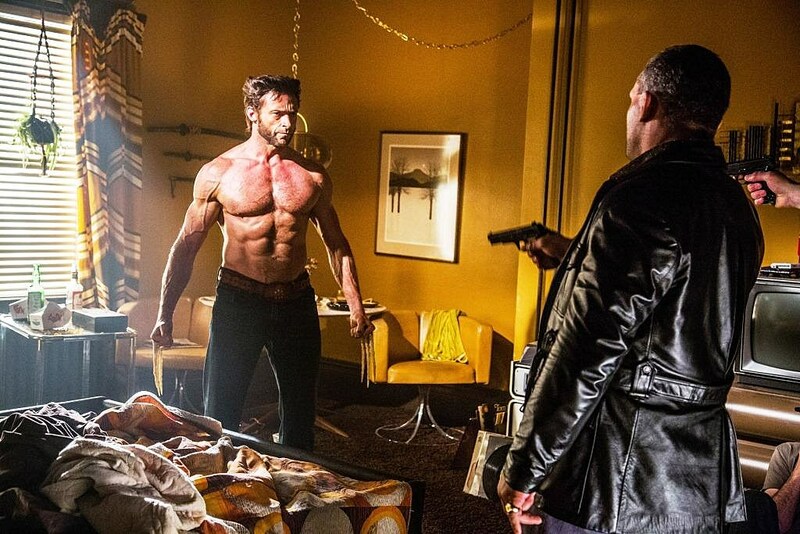 Populating the other images are Wolverine (Hugh Jackman) looking just as shirtless and vein-pumping as he always does, and Jennifer Lawrence's Mystique finally standing up to that pesky Magneto (Michael Fassbender). Of course, there are almost too many returning and new characters to keep track of, including Ian McKellen (future Magneto), Halle Berry (Storm), Nicholas Hoult (Beast) and Peter Dinklage (Bolivar Trask). For a full rundown of the entire cast, check out our gallery of those 25 Empire magazine covers. 'X-Men: Days of Future Past' sees an apocalyptic future in which mutant-killing Sentinel robots (originally created by Bolivar Trask to defend humanity against the "mutant threat") have decimated mutantkind. To prevent this future from ever existing, Wolverine is sent back in time to warn the past X-Men of the event that sets everything into motion. 'X-Men: Days of Future Past' will hit theaters on May 23.